Hormel Foods has expanded its Always Tender meat line with the launch of dry seasoned loin fillets in the US. Sold in 1.5 pound packages, the line as available in three flavours: Greek inspired, which is seasoned with onion, oregano and thyme; herb, seasoned with rosemary, thyme and basil; and sun-dried tomato, with basil, oregano and sun-dried tomato. 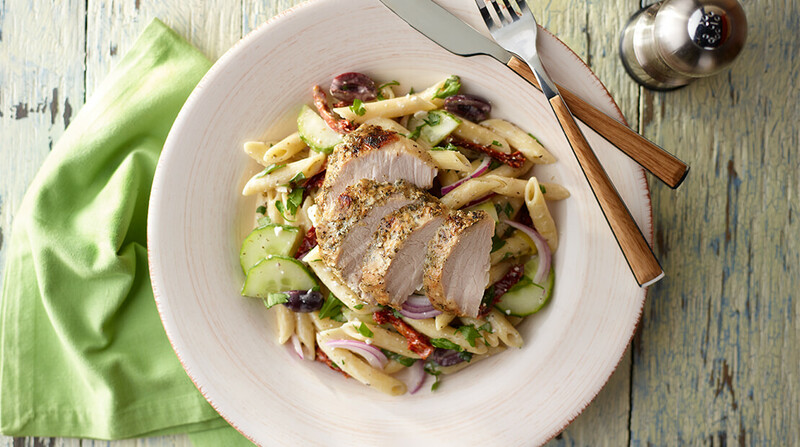 Hormel Foods brand manager Megan Elliott said: “Our dry seasoned loin fillets are a perfect way to enrich the already flavorful and juicy cuts of meat. The Always Tender line also consists of pork roasts, pork loin fillets and pork tenderloins.